Sonam Kapoor Is Having An Adorable Valentine's Day, What About You? 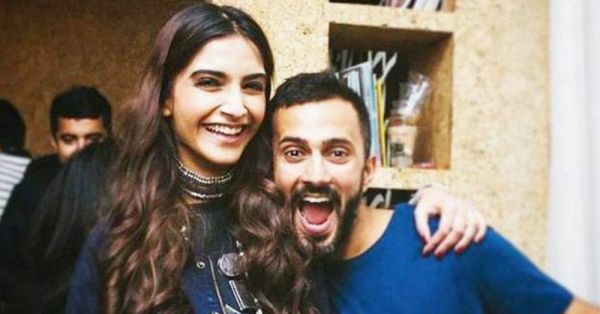 Sonam Kapoor and Anand Ahuja's love story has been the cutest thing on the internet for quite some time now. The couple is known for their neverending display of affection on social media, the captions they put are also really sweet. So, how could they let Valentine's Day be? 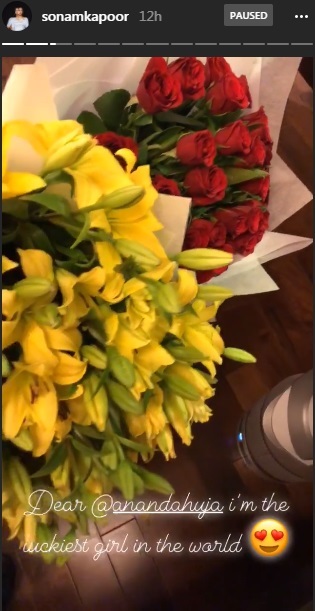 Obviously, Anand Ahuja, being the romantic boyfriend that he is, sent Sonam a string of beautiful bouquets. Yes Sonam, we agree. You are indeed one lucky girl! To leave some more love in the air, Sonam posted a picture of them together with a caption that leaves nothing to speculate about her relationship with her rumored fiance. Also, you cannot miss Anand's comment on the post. Hold steady my beating heart! But Sonam wasn't the only actress to give us butterflies today. Anushka Sharma took to Instagram to express how much being married to Virat means to her. “In true love, you attain freedom” Words of wisdom ! 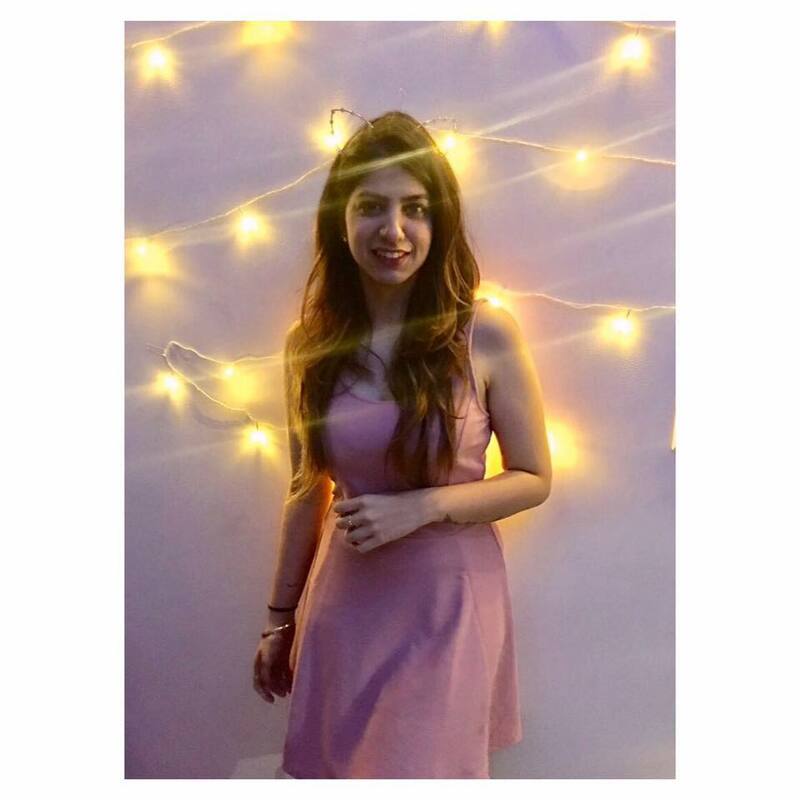 Happy ‘this’ day to all 💖🧚🏻‍♀️ ! Who says there is no love after marriage? Here is another fine example! Lovers, take note! Bollywood is doing it right.